The Universal Add button acts as a quick link to create Customer and supplier masters, Purchase and Sales invoices and the product master. 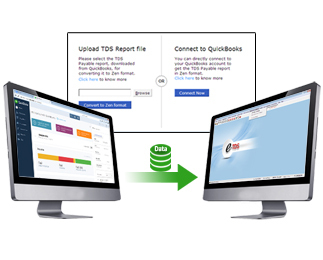 GST Software is developed & marketed by KDK Softwares, it comes with various features that enables Chartered Accountants & Small & Medium Businesses to file their GST returns with utmost easy & flexibility. 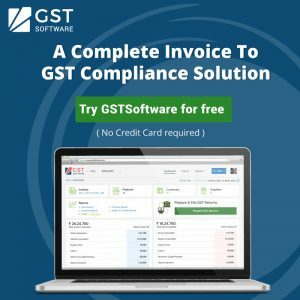 GST Software comes with the facility of Universal Add Button which give a unique facility to the user for navigating in the major sections & file returns with ease.